Get competitive quotes on outdoor advertising in Bozeman! 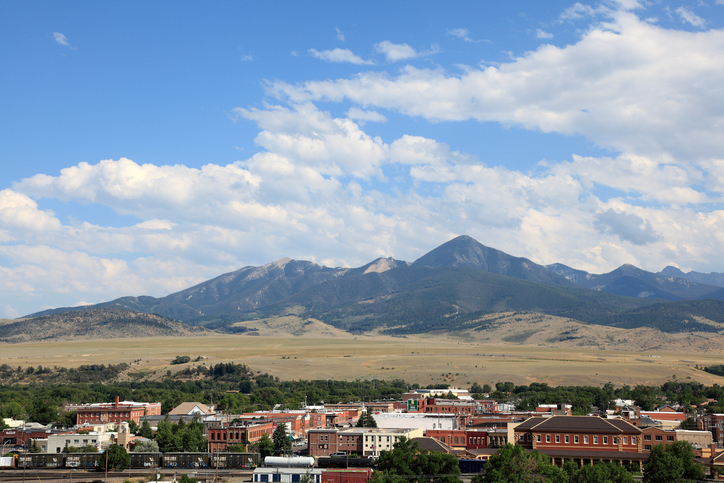 Bozeman is the home of Montana State University making it a top spot for outdoor advertising. Target travelers near Bozeman Yellowstone National Airport and the Museum of the Rockies. Or, attract commuters with a billboard along US 191 to maximize campaign reach. Consider advertising near local favorites including Gallatin Valley Mall and Bridger Bowl Ski Arena to make the most of your campaign in Bozeman. Select an ad format below to learn more. Or, begin by browsing BillboardsIn’s massive database of outdoor advertising options to get started.